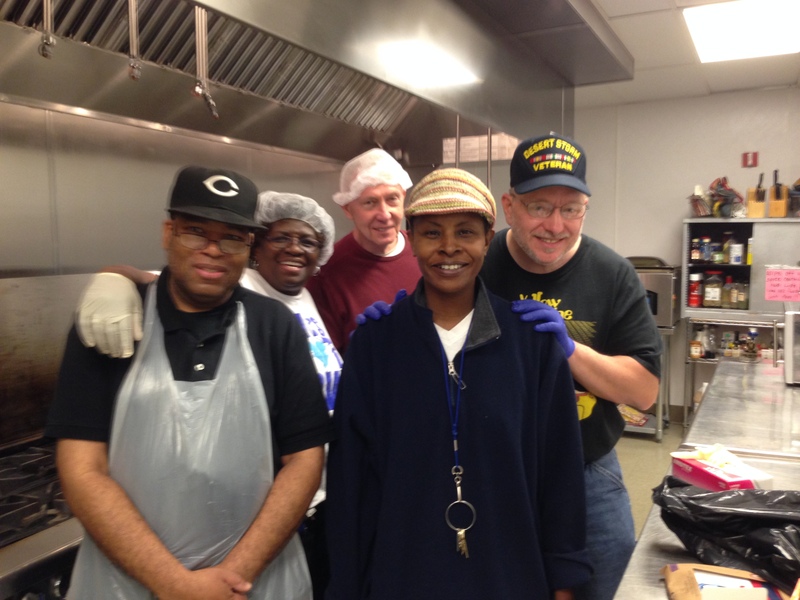 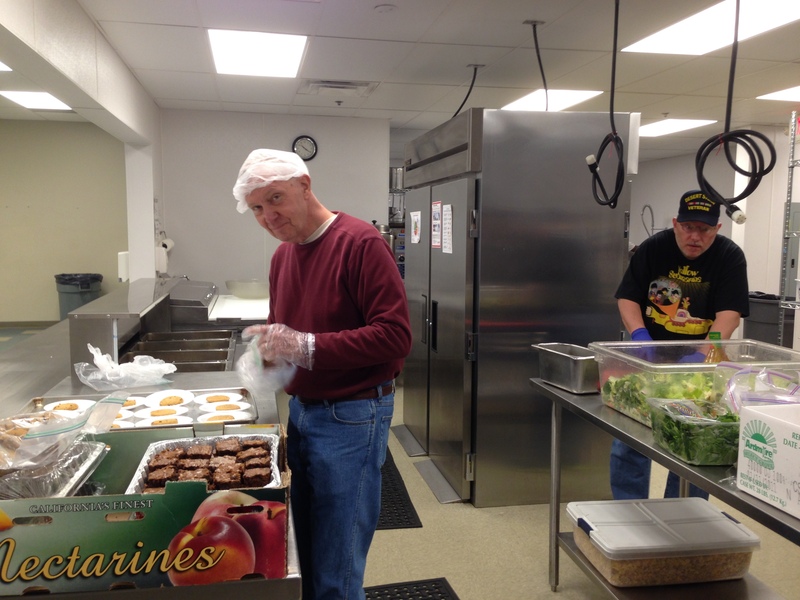 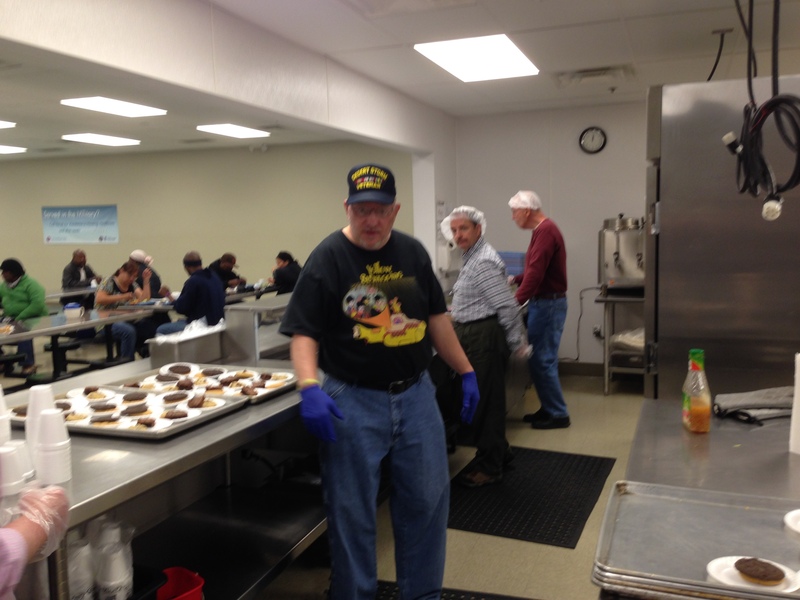 Chapel on the Vine and St. Augustine’s came together on Saturday, May 17, 2014 to feed those in need at Faith Mission. 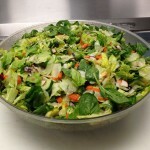 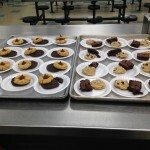 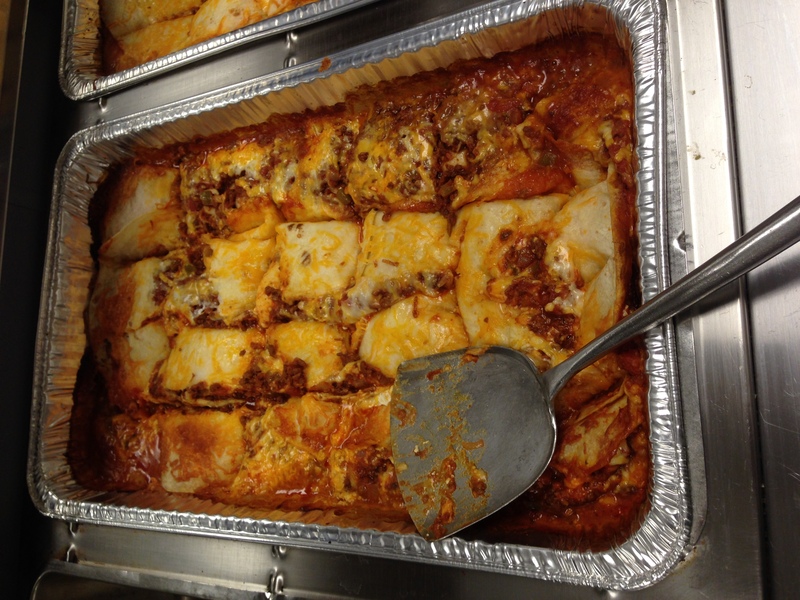 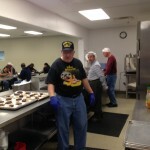 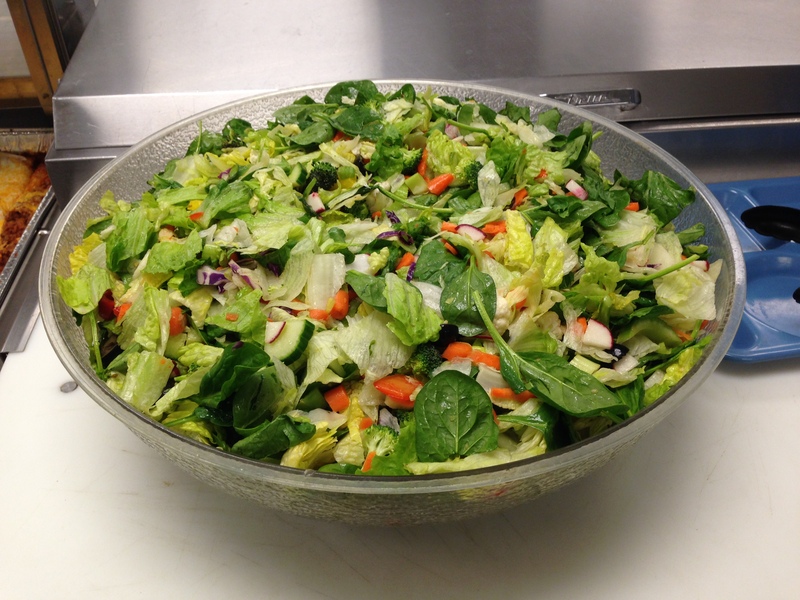 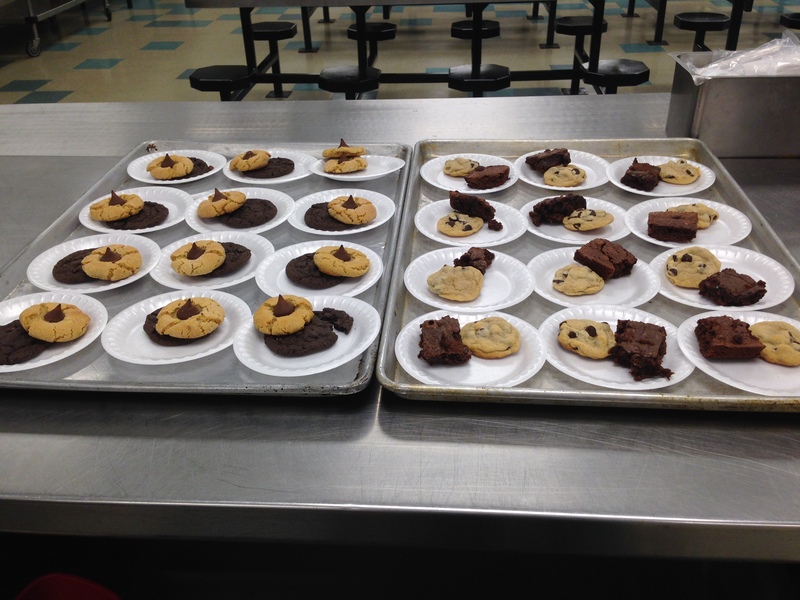 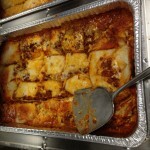 Led by St. Ann, the group served our specialty – Mexican lasagna – along with a fresh green salad and homemade desserts. 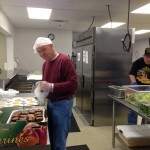 In these 50 days of Easter, we have focused on ways to pay it forward in Jesus’ Name. 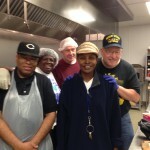 This mission trip to downtown Columbus served up opportunities to live out our faith in service to those the Lord loves.